【２】□ I understand violation of Go Daddy's AntiSpam Policy will cause my account to be deleted. 「ERROR! You fogot to accept GoDaddy's Anti-Spam Policy. 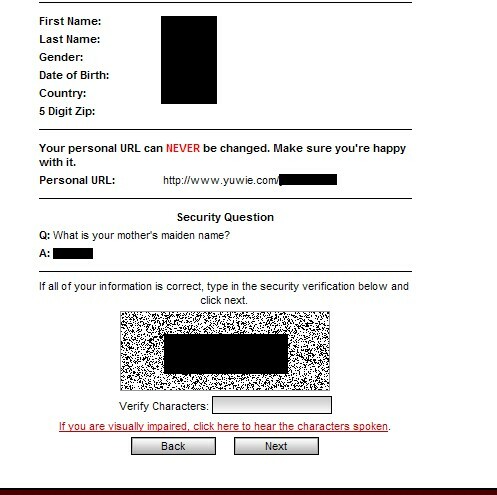 Here is your login information, please keep it safe. videos, post blog articles, etc. Post to your personal blog.